Madison Bennett is a Kansas native from the outskirts of Lawrence. 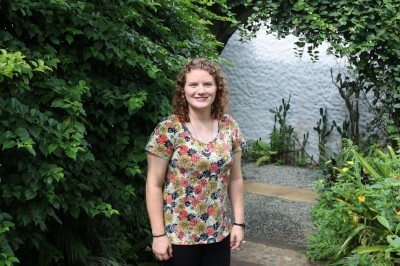 She was raised in a Christian family and felt called to missions during her high school years after attending multiple short term mission trips to the Philippines. 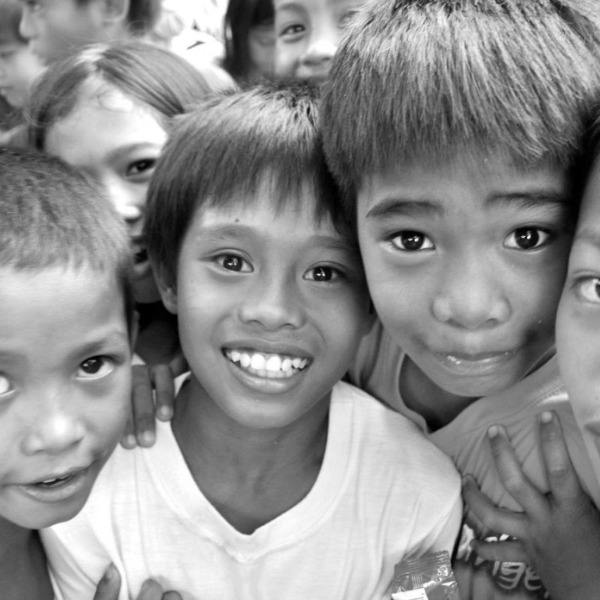 In the summer of 2013, Madi came to Manila to serve for a few months at a community ministry and children's home. Through this she was able to visit and later move to Malaybalay City where she helped start a preschool for children from the villages and impoverished communities. It was here that Madi began to spend time in a children's home and grow connected to the children there. 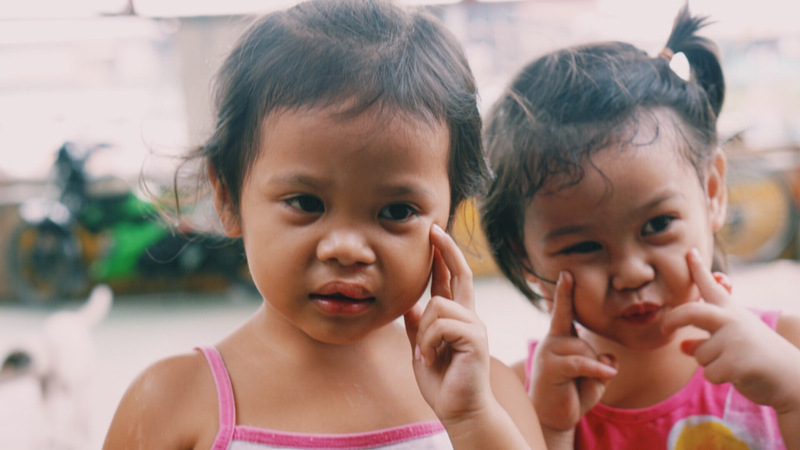 In March of 2017, the children’s home in Malaybalay was consolidated with the ministy’s home in Manila, so Madi moved with the children to help them adjust. Madi is now a partner in Agape Impact Ministries as of 2018. She plans to use her education, skills, and experience to serve orphans in whatever way the Lord leads. She specifically has a passion for helping teen girls who grow up in children's homes and are unable to be adopted. Madi will be building a safe home for teen girls through AIM over the upcoming years. Madi has a B.A. in Early Childhood Studies from California Baptist University and is a Trust Based Relational Intervention (TBRI) Practitioner. We are blessed and honored with Madi as a part of our team.